Westlife have released their brand new song ‘Better Man’, and it’s the ballad we’ve all been waiting for. 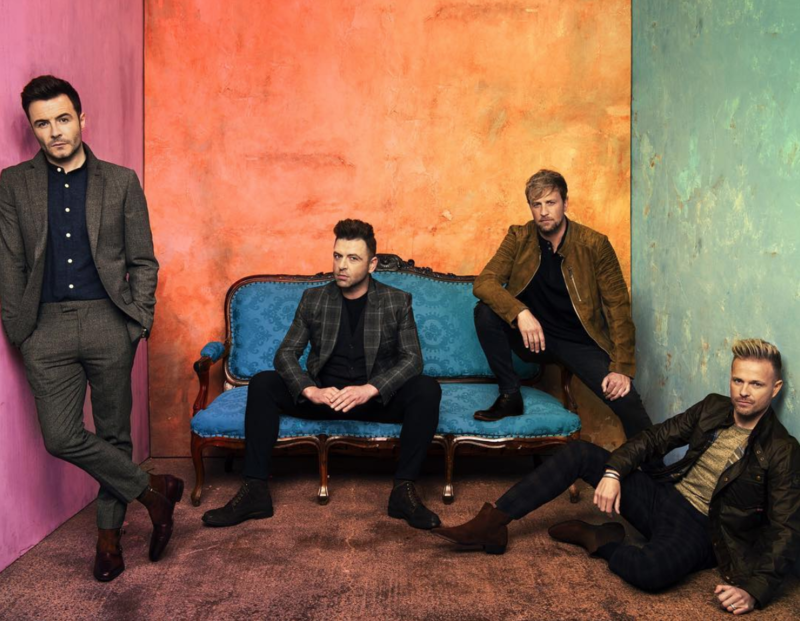 The band’s second comeback single will take you right back to the old school Westlife days, and fans couldn’t love it more. 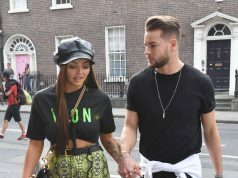 Like their first comeback single ‘Hello My Love’, their new track was penned by the one and only Ed Sheeran, and legendary songwriter Steve Mac. Download Westlife’s ‘Better Man’ right here. Our new single #BetterMan is out everywhere at midnight! Link in our bio.